There are 17 days left in the PGCBL regular season, which ends on July 31. 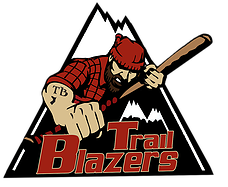 The Adirondack Trail Blazers used a four-run third inning to lead them to a 7-5 win over the Utica Blue Sox at Donovan Stadium. 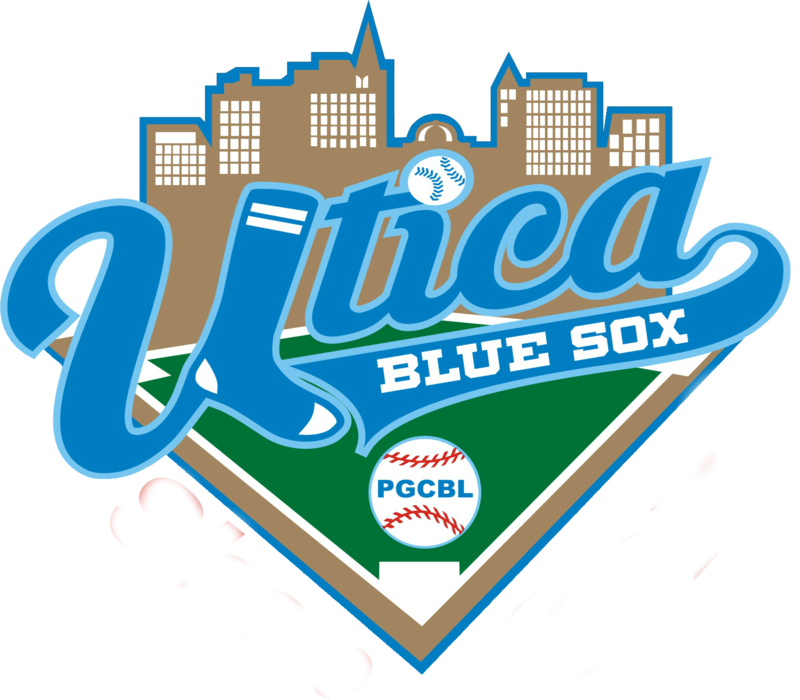 Utica scored the game’s first two runs with lone runs in the first and second innings. Then in the third, an error, a Brett Simon two-run double and a Brandon Orbe RBI single made it 4-2 Adirondack. An error in the fourth and a Joe McHugh two-run double in the fifth extended the lead to 7-2. In the seventh, Utica scored two runs on a sacrifice fly and an Alex Ralph RBI single. 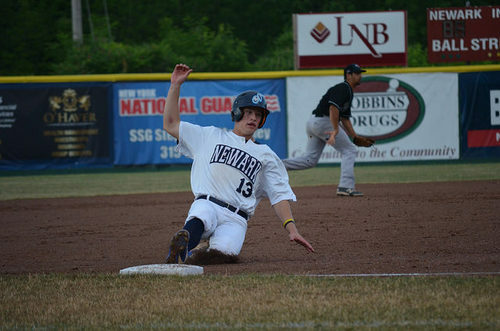 Aaron Hedgecock allowed two runs over five innings to earn the win for Adirondack. Nolan Freeman took the loss for Utica. Three runs in the middle innings allowed the Albany Dutchmen to top the Oneonta Outlaws, 4-2, on the road. Oneonta scored the game’s first run in the first inning on a sacrifice fly but Albany tied it in the second. Jack Gethings broke that tie in the fifth inning with an RBI triple and in the sixth, Anthony Forte hit an RBI single and JJ Shimko also drove in a run to make it 4-1. Chandler Engel made it a 4-2 game in the eighth with an RBI double but that would be all the scoring as Albany held on. Evan Giles struck out six over six innings of one-run ball to earn the win for Albany as Troy Montemayor struck out the side in the ninth to notch the save. Jack McLaughlin took the loss for Oneonta. 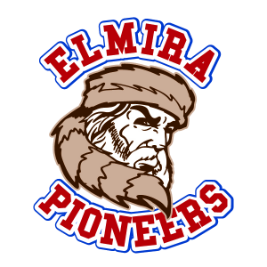 The Elmira Pioneers moved into first place in the West Division with a 9-4 win over the Geneva Red Wings on the road. The Pioneers struck first, scoring three runs in the third inning, including runs on a Troy Dixon RBI double and a Phil Madonna RBI double. Jason Patnick extended the lead with a solo home run in the next half inning while errors in the fifth inning extended the lead to 6-0. 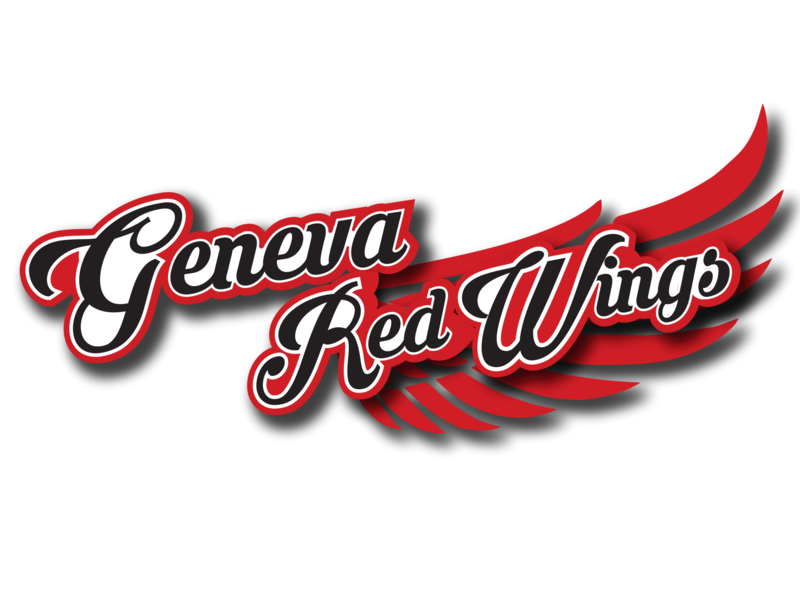 Geneva scored its first run in the sixth on a Max Goione RBI single and scored another run in the seventh and two in the ninth but it was too little too late. Andrew Sipowicz tossed six innings of one-run ball to earn the win while Andy Reed took the loss for Geneva. The Saugerties Stallions scored two runs in two separate innings and it proved to be enough as they topped the Glens Falls Dragons, 4-3, at East Field. Brian Dempsey got the scoring started in the first inning with an RBI single and Michael Pfenniger hit an RBI single later in the inning. Glens Falls got a run back in the home half on a Chris Kwitzer RBI double. The Dragons took the lead in the fourth on another Kwitzer RBI double and an error. A Caleb Kerbs RBI single and an error gave the Stallions the lead for good in the sixth. 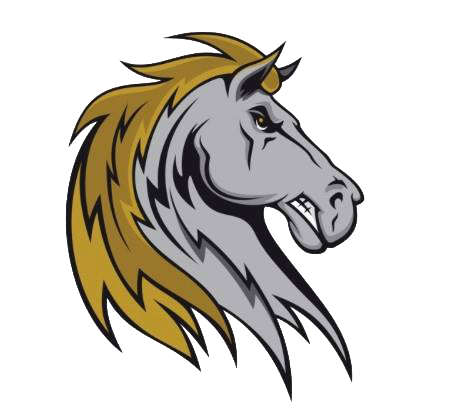 Andrew Workman tossed seven solid innings to earn the win for the Stallions while Mike Davis notched the save. Andrew Kneussle took the loss for Glens Falls. The Mohawk Valley DiamondDawgs held off a late Newark Pilots rally to pick up a road win at Colburn Park. The DiamondDawgs took a 4-0 lead in the fourth inning on a Sean Mazzio RBI single, an Andrew Turner RBI double, an error and a Drew Arciuolo RBI single. An Arciulo three-run triple and a sacrifice fly extended the lead to 8-0 in the sixth. Newark scored two runs in the sixth on a Ching-Wei Sen RBI double and a groundout. 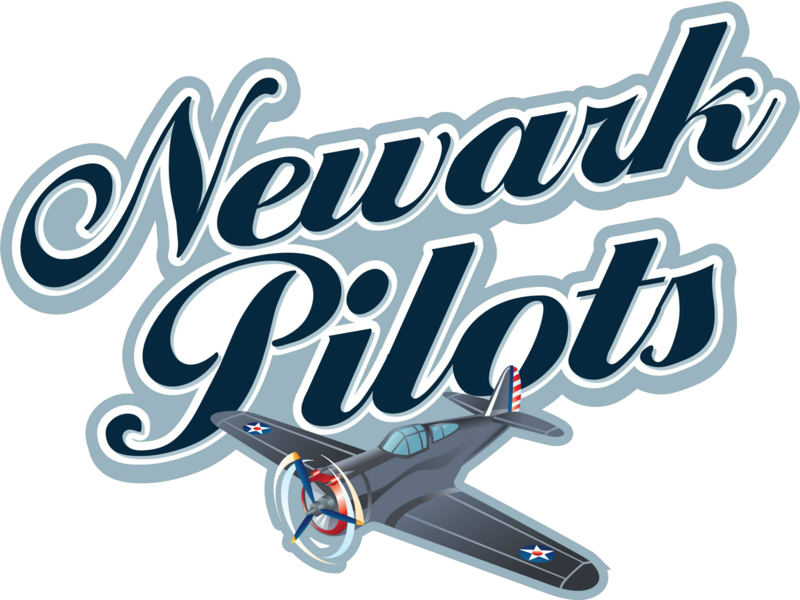 Then in the eighth, the Pilots pulled it within one run on a Julian Gallup RBI single, a Bo-Hao Huang two-run double, a wild pitch and a sacrifice fly. The DiamondDawgs held on in the ninth, though, to get the win. Joe DeSarro allowed two runs over seven strong innings to get the win as Solomon Bates took the loss for Newark. Elmira at Adirondack 7:05 p.m.
Albany at Glens Falls 7 p.m.
Newark at Geneva 7:05 p.m.
Oneonta at Jamestown 7:05 p.m.